Henry (Hank) Gorman is a native of South Carolina. He attended Clemson for two years before entering the Naval Academy. Graduating in June 1943 with the war accelerated Class of 1944, he joined the cruiser MILWAUKEE participating in the Murmansk run and the Normandy invasion. He received his orders to flight training while at Omaha Beach and was designated a Naval Aviator on July 3, 1945. He served in various fleet squadrons and was commanding officer of VP- 47. His service included duty on board a cruiser, battleship, aircraft carrier, fleet staffs, Pensacola instructor duty, graduate school and the Office of the Chief of Naval Operations. His carrier duty was Operations Officer of USS BENNINGTON. 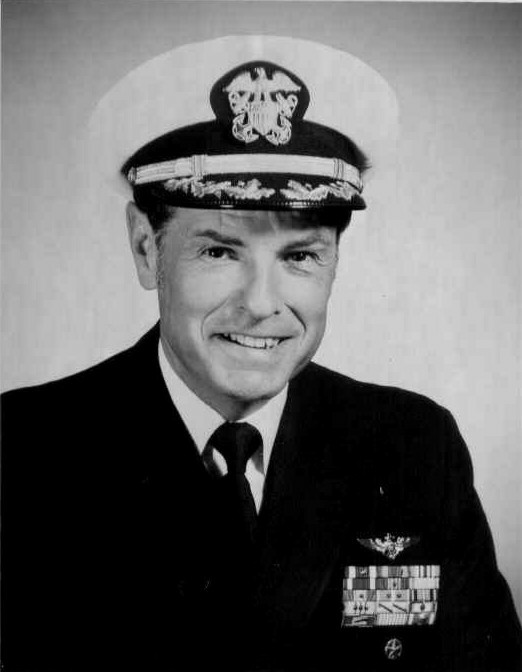 Following his retirement in 1966 with the rank of captain, he worked for the Honeywell Corp. He and his wife Peggy moved to North Palm Beach, FL in 1985. 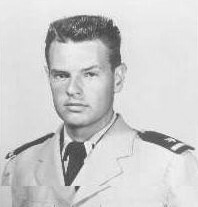 Ron Kennedy was commissioned an ensign USN from USC in 1952. Accepted to flight training via a year on a destroyer...WestPac cruise (Japan, TF 77, Sangley Point, Hong Kong, etc.) Wings in December '54, then first of five VS tours and six more WestPac cruises. Last one was as CAG on TICONDEROGA, after a year as Weapons Officer. Total of 5,000 hours, 500/1000 carrier landings, designated helicopter pilot. Commanded USS PAUL REVERE (LPA 248) and USS INCHON (LPH 12). Misc duty: Primary flight instructor (Saufley Field), MA from Berkeley, MACV (Saigon) '62-'63, three OPNAV tours. Retired from the Pentagon in 1979, VADM Bill Crowe, did the honors. Four kids, ages 42-48, 5 grandchildren. Now married to second and final wife, Dorie.